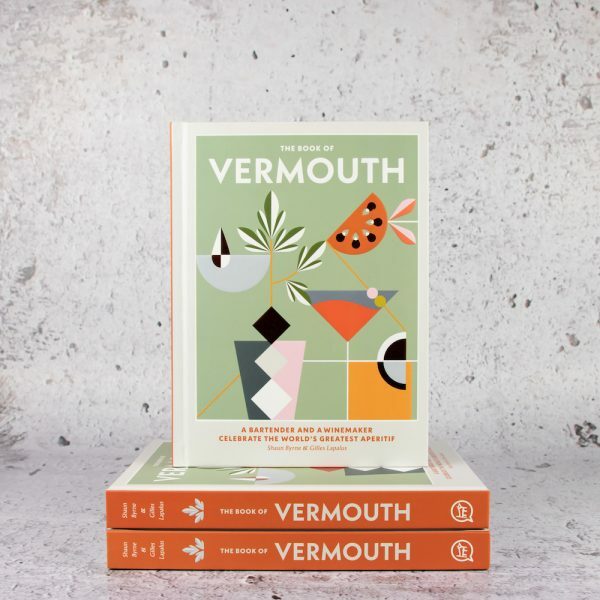 With over 100 classic and modern cocktail recipes, The Book of Vermouth explores every aspect of the drink and shows just how much you can do with it, on top of a delicious Martini or Negroni. An introductory section offers a comprehensive guide to the essentials of vermouth, including the grape varieties, production, botanicals and wormwood (the key ingredient in making the drink). 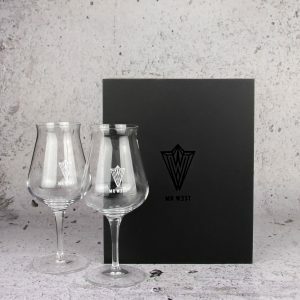 The main part of the book is dedicated to the many different ways to serve, drink and store vermouth. With chapters on Vermouth Neat, Vermouth in Spring, Vermouth in Summer, Vermouth in Autumn and Vermouth in Winter, as well as Bitter Edge of Vermouth, Stirred & Up, Vermouth Party and After Dinner, the book provides recipe ideas for enjoying it on every conceivable occasion. Vermouth is increasingly used in cooking and there are seasonal food recipes peppered throughout from chefs such as Kylie Kwong, Ben Shewing and Andreas Papadakis (Tipo 00). 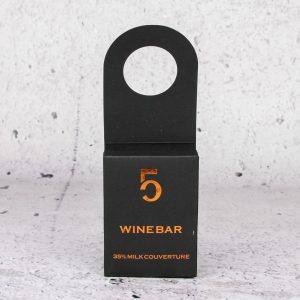 Winemaker Gilles Lapalus and bartender Shaun Byrne are your expert guides to this most fashionable of drinks, this book is the must-have new release in alcohol books.